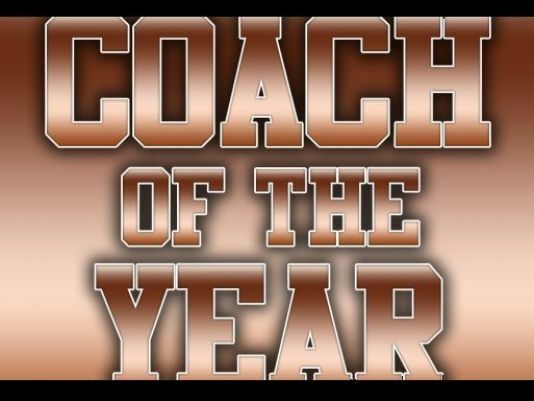 At PRYAA, we know that coaches can have a large impact on a player’s individual growth and overall team experience. And we believe the core of any great association is its roster of coaches. We're proud of our staff and we always strive to learn more about a player's needs and how we can improve. Gwinnett County Scholarships are available based on need. 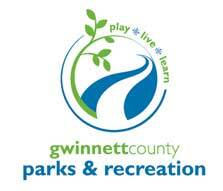 Please click here for the Youth Sports Athletic Scholarship Application sponsored by Gwinnett County Parks & Rec.